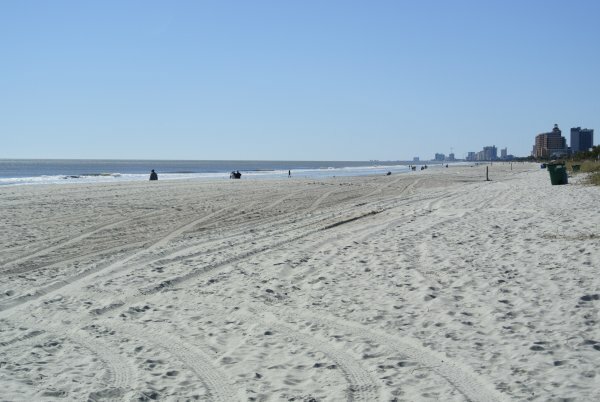 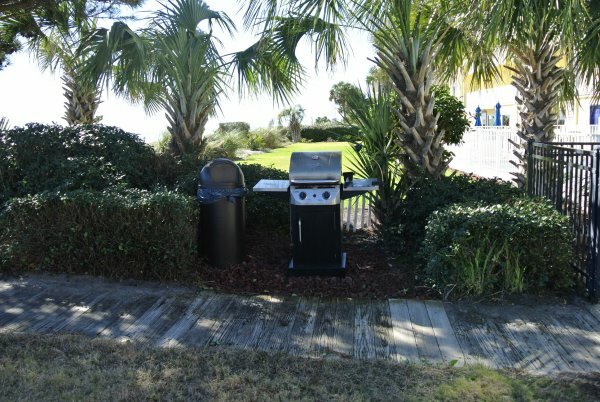 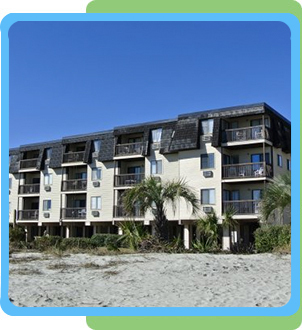 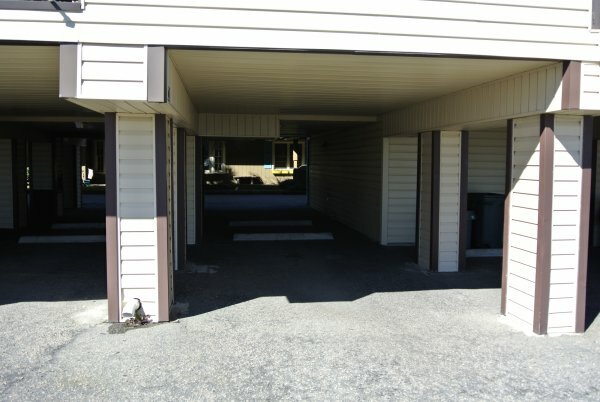 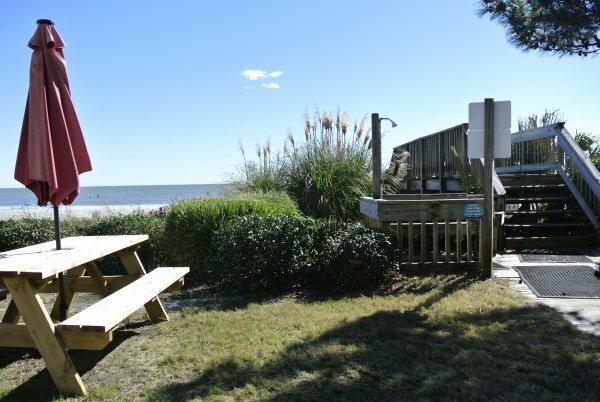 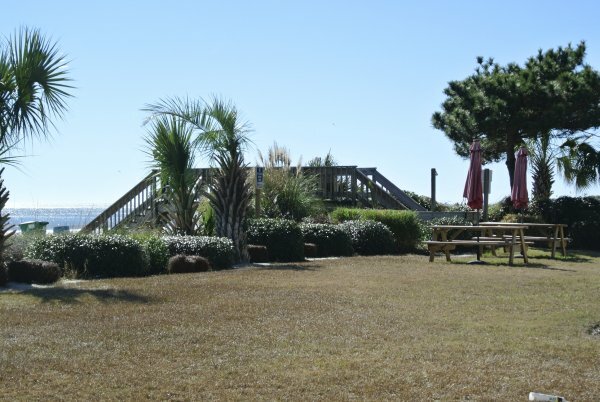 Welcome to Long Bay Dunes Resort, where you and your family can enjoy the best Myrtle Beach vacation. 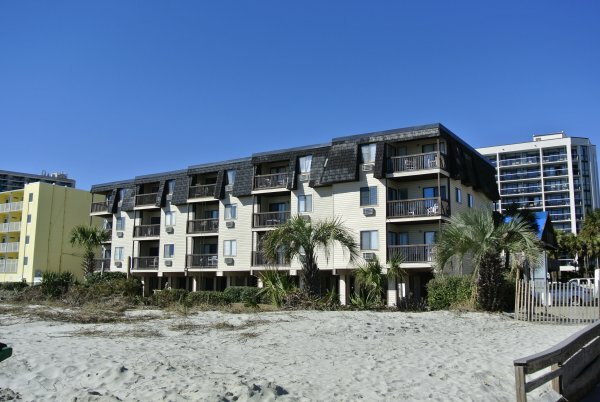 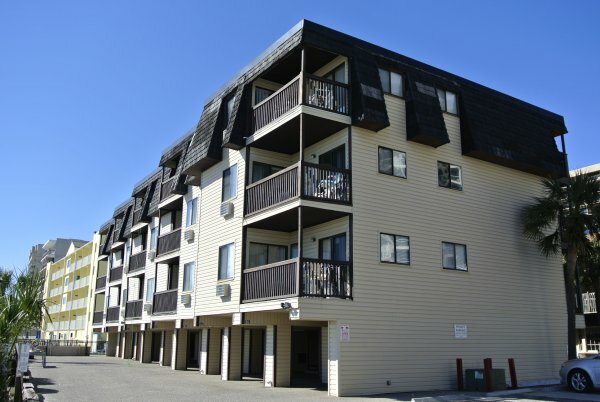 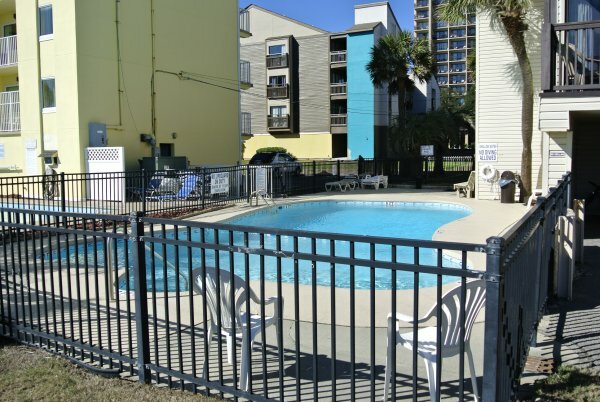 Located in the heart of Myrtle Beach on Ocean Boulevard, within range of all your favorite attractions and restaurants! 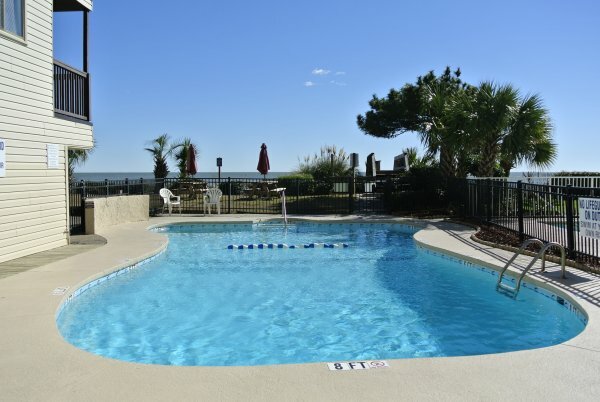 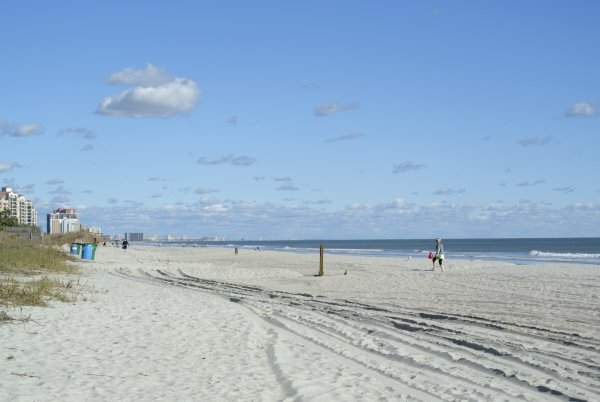 After staying at Long Bay Dunes Resort, you'll want to come back for your next Myrtle Beach vacation.